Health Savings Act of 2016: Will it change HSAs? 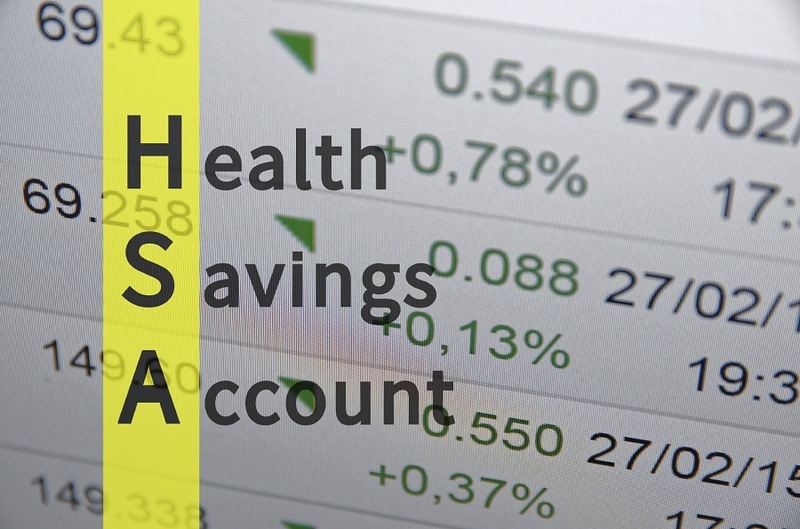 What effect will 2016 legislation have on health saving accounts? Let's look at the proposed changes and get an overview of the HSA program. On February 4, 2016, Senator Orrin Hatch (R-Utah) and Congressman Erik Paulsen (R-Minn) introduced legislation entitled as the Health Savings Act of 2016.